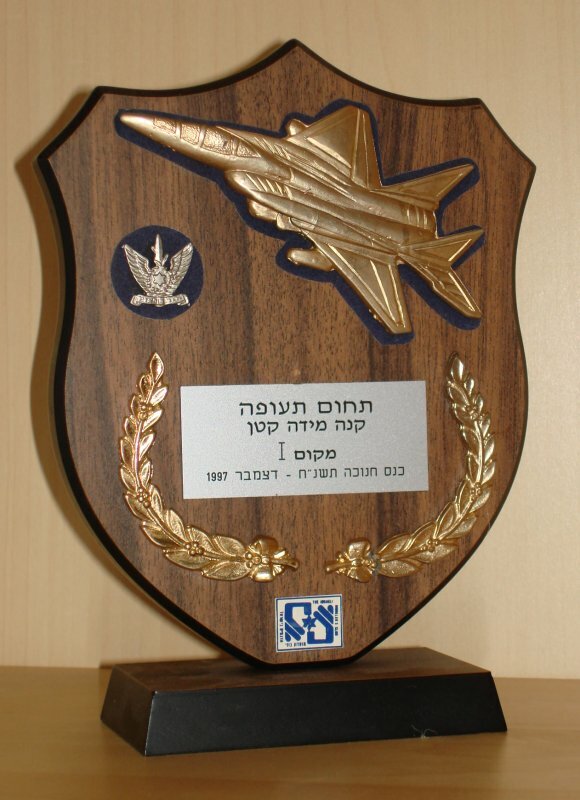 Ari Krupnik took up airplane in bottles when he served as a computer specialist with Israel defense Forces. He writes, "In the mid '90s, I found myself with little free time to complete any serious scale projects. 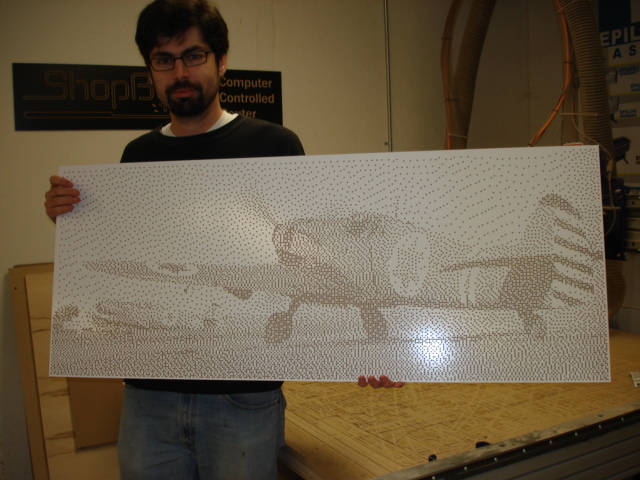 I'd been drafted into the IDF, and the military routine left little time and less space to build models. I was used to spending months on a kit, with research, superdetailing and weathering. Now I was scrambling for a way to build models in a few hours, straight out of the box, but still make them interesting. 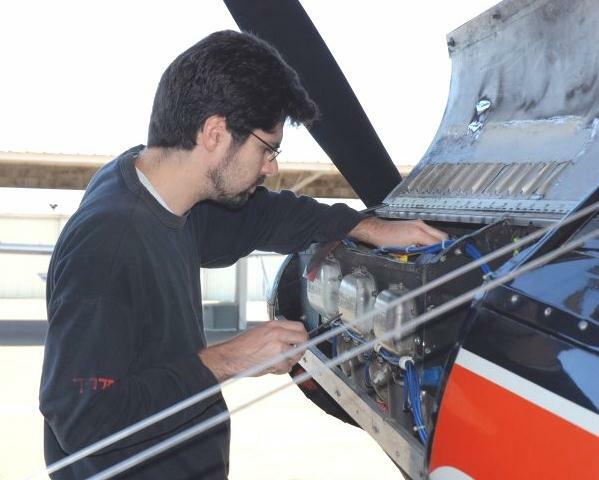 "Squeezing airplanes through bottlenecks certainly made them interesting. I quickly found that jet fighters made some of the best subjects because there was a logical way to mount them inside the bottle: a rod of transparent or semi-transparent plastic could simulate jet exhaust, and I could hang the aircraft on it." After leaving the service, Ari moved to California to continue his software engineering career. In his spare time, he flies mild aerobatics in his Skybolt biplane as well as sub-ounce radio control models.